Predictions from the UK property industry on the likely impact of Brexit continue to change and develop as negotiations progress. One of the more immediate concerns which face projects underway now and commencing soon is a possible trend towards contractors adding a ‘Brexit clause’ to the terms of their contract. This clause relates to limiting the level of risk which contractors are willing to accept with respect to procurement and delivery of materials. Where contractors would normally take on the risks associated with importing materials, the ongoing Brexit discussions make for an unpredictable future process in which supply chains might be blocked or delayed beyond contractors’ control. In cases where a Brexit clause is added to a contractor’s terms, the contractor is expecting the client to accept the risk involved in the form of project delays or cost fluctuations (as a result of tariffs or storage costs for example). TFT is currently aware of a few instances of these amended Brexit clauses to date and advises clients that these are likely to become more common as uncertainty of the UK’s relationship with the EU continues, particularly if ultimately a “no deal” outcome is reached. 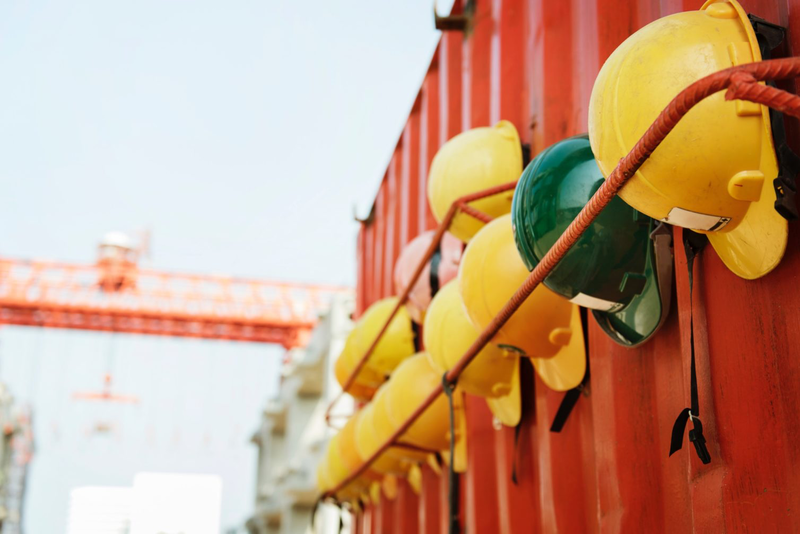 Our further advice to clients is to understand the supply chains for construction products and materials at an early stage to identify areas of risk. As an example, whilst a product may be produced by a UK manufacturer, it may have components from elsewhere all over the globe (or more importantly in this instance, from one of the 27 remaining EU countries). This level of scrutiny of the source of origin for products and materials will be beneficial from a risk perspective and may also be of benefit for sustainability reasons. Additionally, it is worth clients and their advisors undertaking further due diligence during the contractor selection process to understand what contingency plans they have for managing some of the risks around importing of materials. For example, some contractors are already putting in place holding facilities either side of major ports such as Dover and Calais. With such facilities in place and with careful consideration of lead-in times, this will help to alleviate possible effects to programmes caused by importing delays. Some contractors are also forward purchasing Euros to the value of supply chain commitments for goods and services from EU member states, to avoid the impact of currency fluctuations. In addition to the above, some contractors are looking to amend contract terms where if, following Brexit, there are more onerous changes to statute in the UK which were previously covered by EU legislation, the contractor is looking to push that risk back to the Employer. If you have further questions relating to the nature of these Brexit clauses and next steps to resolve supply chain issues, please contact Dan Henn, Partner and Head of Development and Project Consultancy.